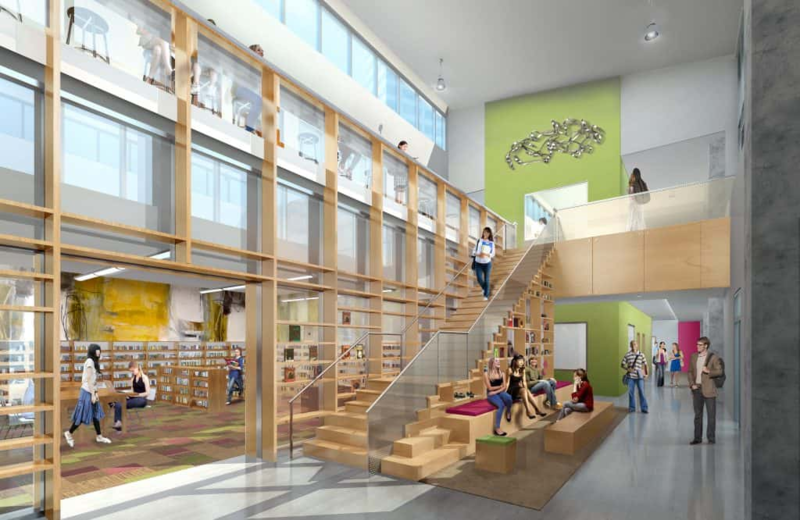 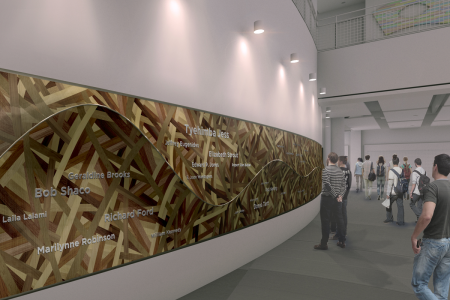 Houston Matters tours the new facility for Houston’s Kinder High School for the Performing and Visual Arts. 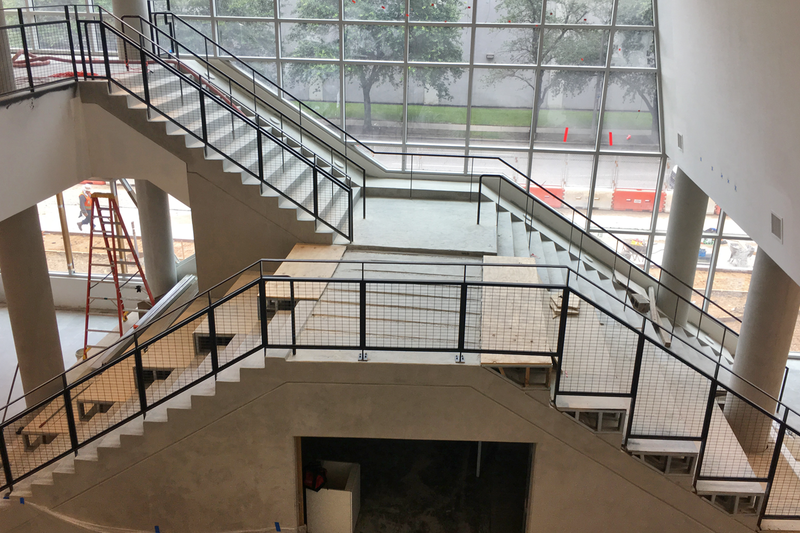 UPDATE (January 7, 2019): The Kinder High School for the Performing and Visual Arts opened the doors on its new downtown campus today, where more than 750 students will study music, dance, theater, and other arts. 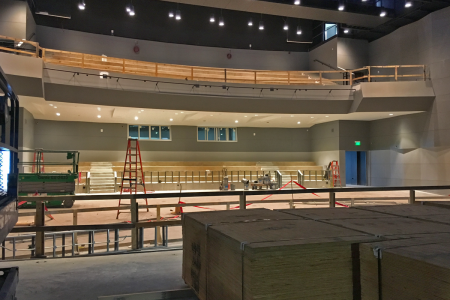 The 168-thousand square-foot-building spans five stories and has multiple theaters. The Kinder name is also a new addition, after the Kinder Foundation pledged $7.5 million to plug a budget shortfall in the school’s construction in exchange for naming rights. 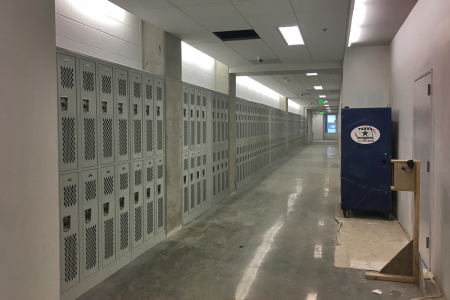 However, as News 88-7’s Laura Isensee reported last month, the school district has yet to receive the funds. 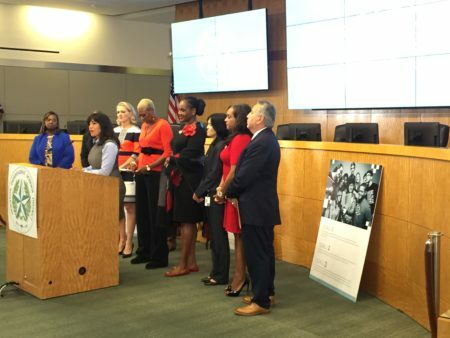 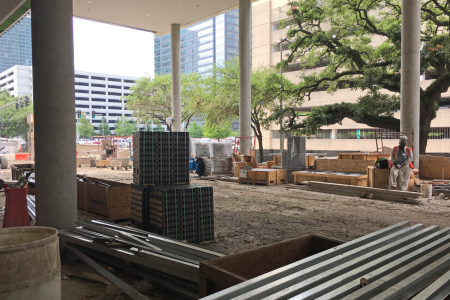 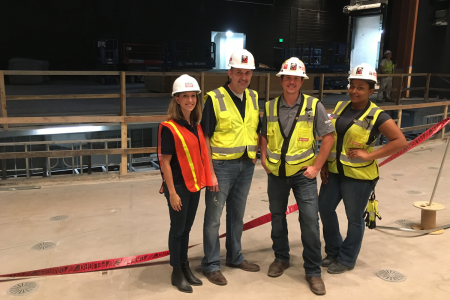 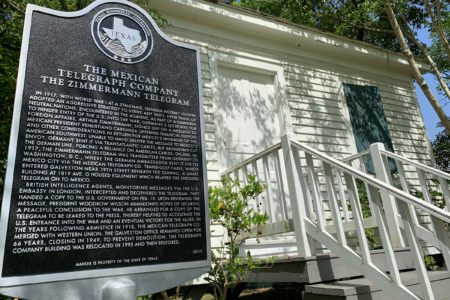 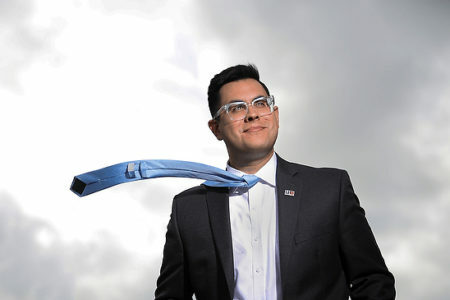 Back in June, Houston Matters producer Michael Hagerty went on a tour of the campus to check on its progress and learn more about its facilities. 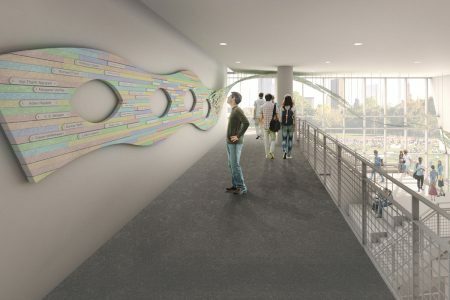 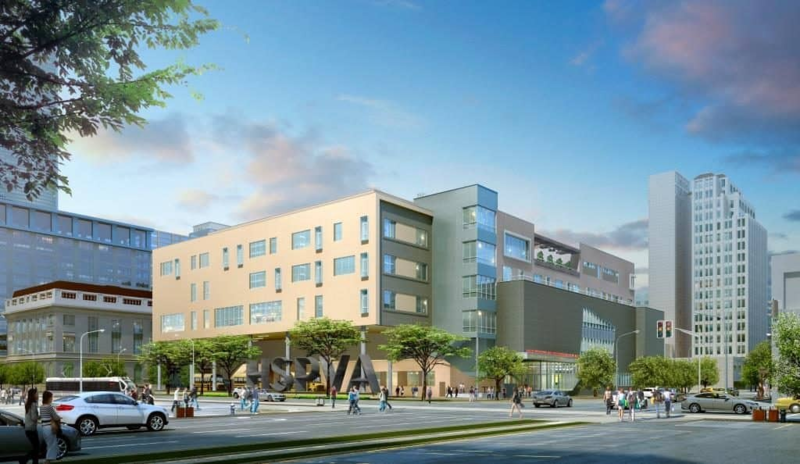 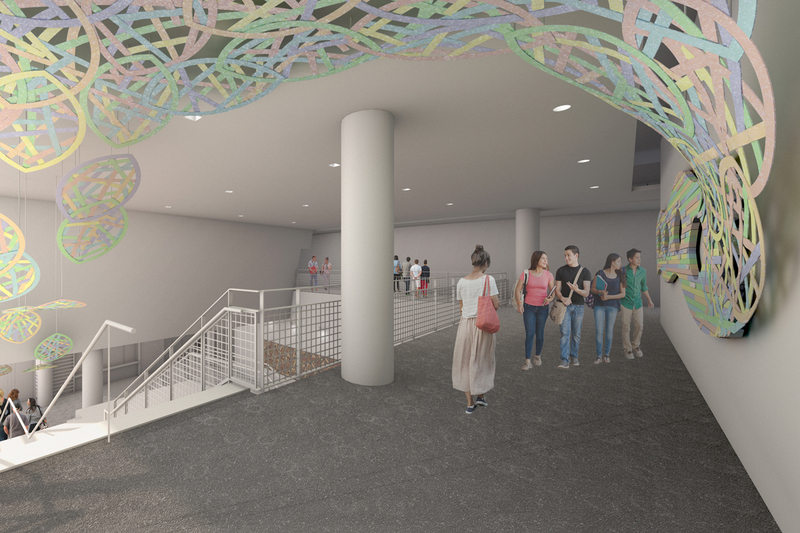 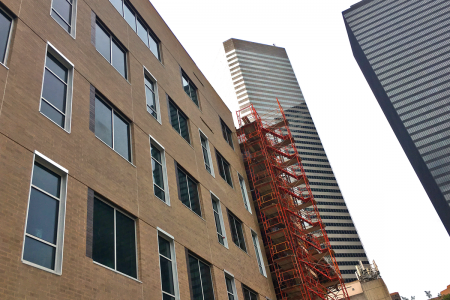 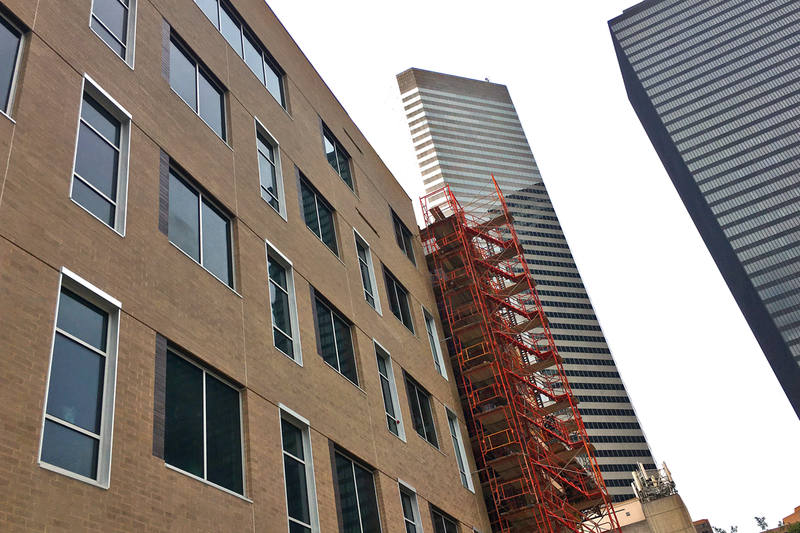 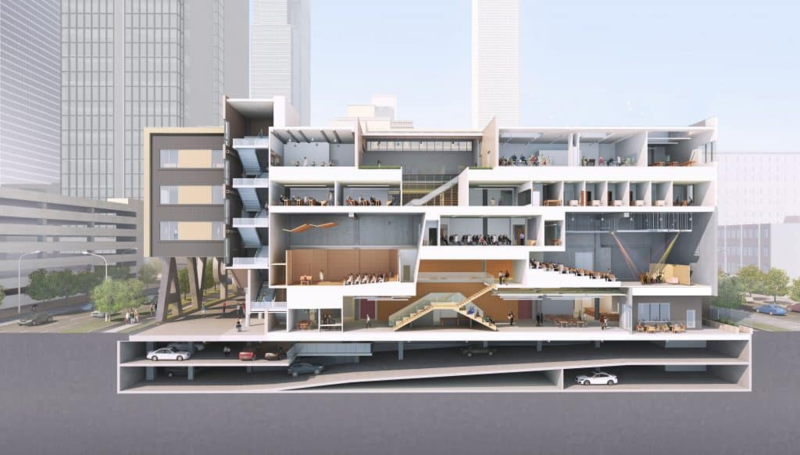 Work continues on the new downtown campus for Houston’s Kinder High School for the Performing and Visual Arts. 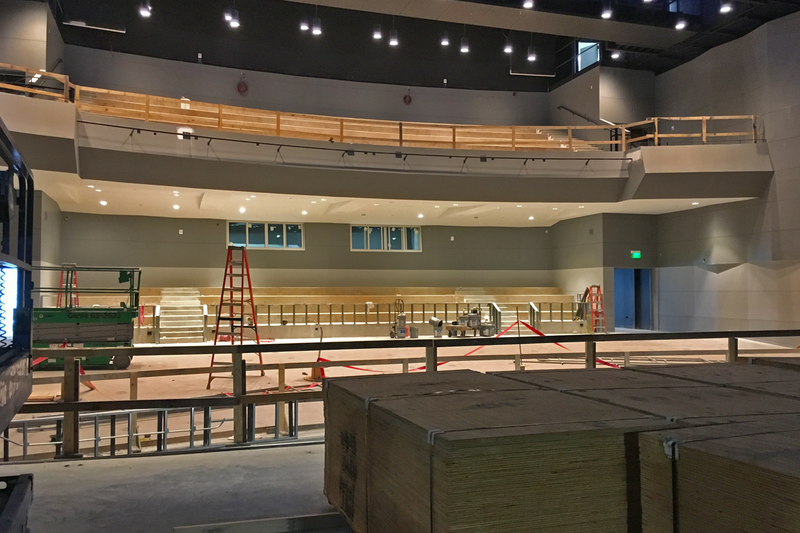 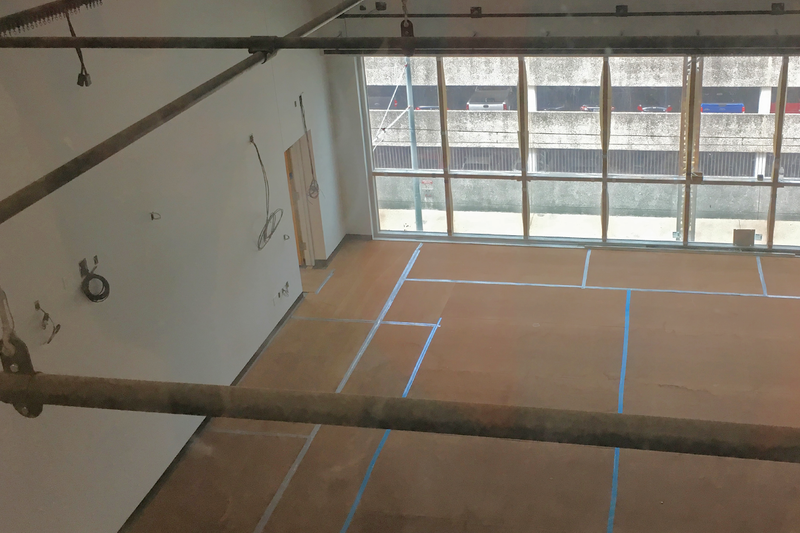 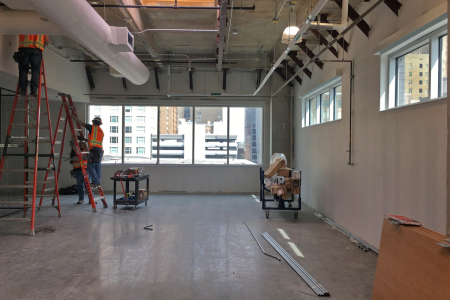 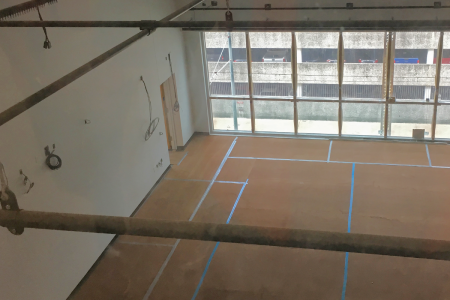 While students aren’t expected to be in place until January, the facility’s many classrooms, dance studios, stages, and performance spaces are starting to take shape. 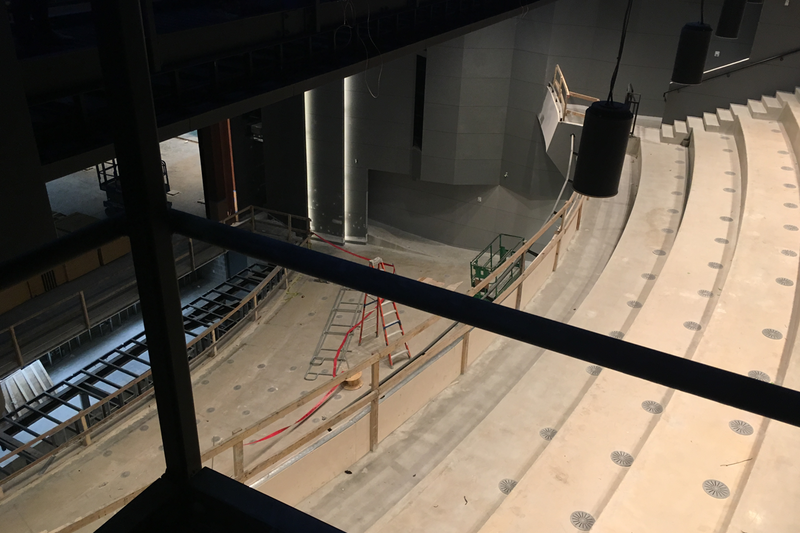 One of the key components of the new campus is the Denney Theater, which can seat 800 people. 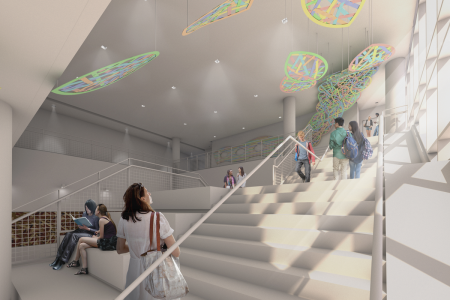 It can be used for every kind of performing art as well as to host all-school assemblies. 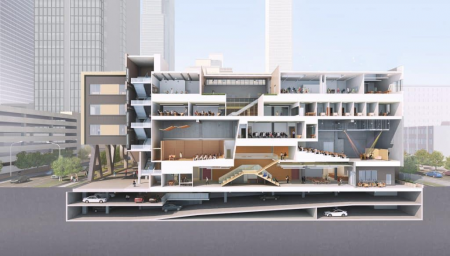 “The main theater, the Denney Theater, is sort of the heart of the whole thing, so everything surrounds this from the first floor all the way to the fifth floor,” Principal Scott Allen, told Houston Matters. 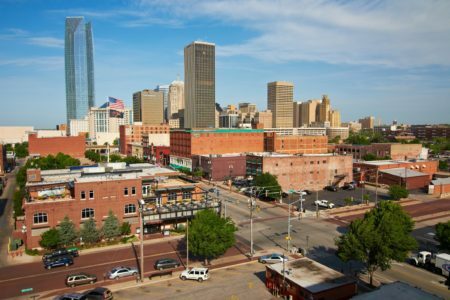 Representatives from the project’s construction firm, McCarthy Building Companies Inc., said work is more than 90 percent complete. 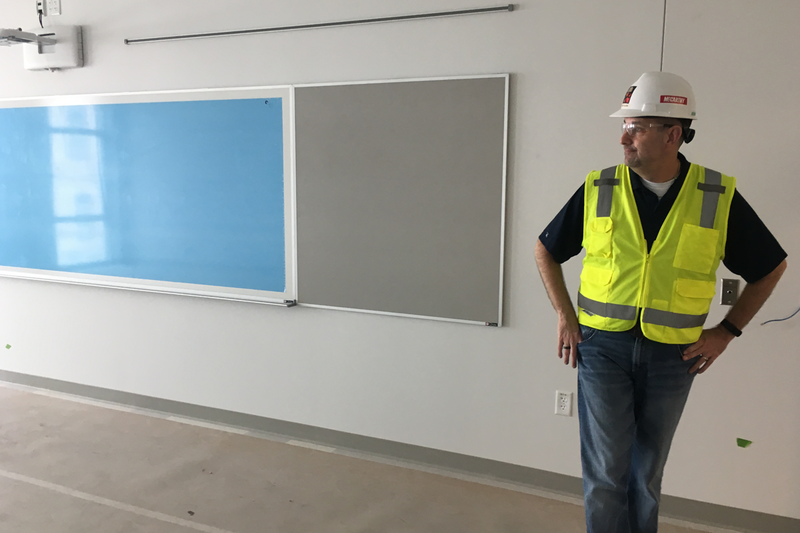 Allen said the school will move from its longtime Montrose campus between Thanksgiving and Christmas, and students will begin classes at the new facility when the new semester begins in January. The school also plans to have artists from those organizations on campus to teach master classes. Listen to the audio below for the full tour of the campus with.